Insurance broker and risk management adviser AUB Group has appointed Mike Emmett as its new chief executive. Emmett was most recently the CEO of Cover-More. 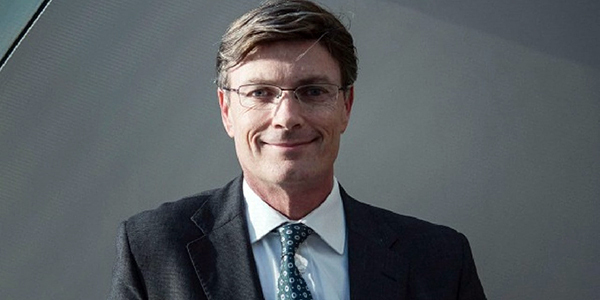 He has held senior roles at QBE Insurance, EY, Accenture and IBM. He replaces Mark Searles, who is stepping down after six years in the role. The appointment coincides with news that AUB’s New Zealand operation has entered into an agreement to purchase the 50 per cent of NZ insurance broker BrokerWeb Risk Services that it did not already own. Bell Financial Group chair Colin Bell has stepped down. The company said in an ASX announcement that the move was temporary and due to health reasons. The company’s managing director Alastair Provan has stepped in as acting chair. AMP’s SMSF administration and advice subsidiary SuperConcepts has appointed Adrian Urquhart as interim chief executive, following the departure of Natasha Fenech. Urquhart has been running SuperConcepts’ finance functions, including financial reporting, tax and accounting, risk and compliance, mergers and procurement. He has held senior roles at Orica, Morgan Stanley and Clayton Utz. Australian Ethical Investment has appointed Kim Heng as chief operating officer. She will be responsible for all product and operational activities, together with implementing overall organisational strategy. Pengana Capital Group has appointed Ryan Crewe to its distribution and marketing team as a business development manager, operating in New South Wales and the Australian Capital Territory. Crewe joins from BlackRock Investment Management.